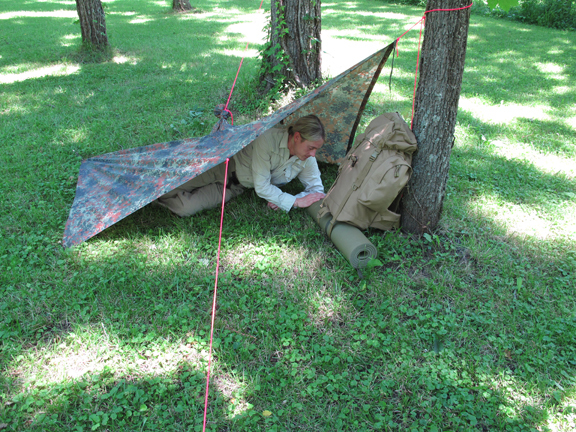 My previous post in this series raised awareness around the need to include SHELTER & BEDDING in your Bug Out Bag. Shelter & Bedding is a secondary layer of protection from the elements – your first and primary layer is CLOTHING. Clothing, however, isn’t universally the same for everyone like FIRE and WATER. Your clothing needs and considerations will vary depending on where you live. Obviously, someone who lives in Northern Minnesota will have different clothing needs than a person living in Southern Florida. There are several considerations, however, that are true regardless of geography. Layering is critical when it comes to warmth. With strategically chosen clothing layers you can stay warmer and dryer with half the bulk and weight of a large oversized coat or parka. You can also better control your body temperature by adding/shedding layers during times of exertion or rest. You cannot do this with 1 large bulky overcoat. Several clothing layers is also more efficient when it comes to burning energy. It’s easier for your body to warm multiple layers than just 1 layer. Heat loss is much slower through layers. Cotton kills. 100% cotton clothing items such as blue jeans are horrible survival fabric choices. Cotton is heavy when wet and very slow to dry. It also provides almost ZERO insulating properties when wet. Wool, however, maintains a very high percentage of it’s warming and insulating properties even when wet. Wool is also a naturally wicking fabric. Nylon and nylon/poly blends aren’t the best insulators but they are very quick to dry which is key. 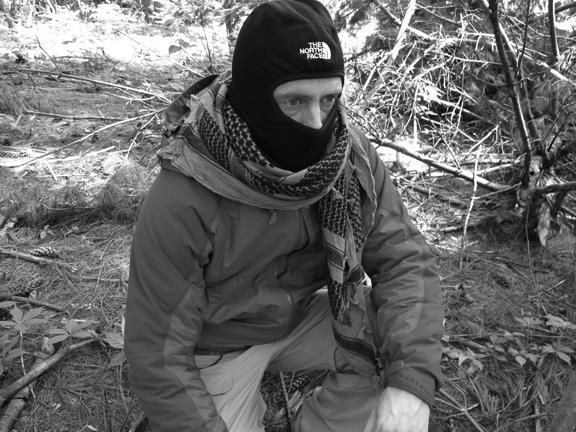 All of these factors should be considered when assembling your Bug Out Clothing. Overexposure to the heat and sun can be just as dangerous as hypothermic conditions. Severe sun-burn and heat exhaustion can cause debilitating set-backs. A simple wide brimmed hat or quickie tarp sun-shelter can be life-savers in environments with limited protection from the heat and sun. Remember, you may have to travel by foot. 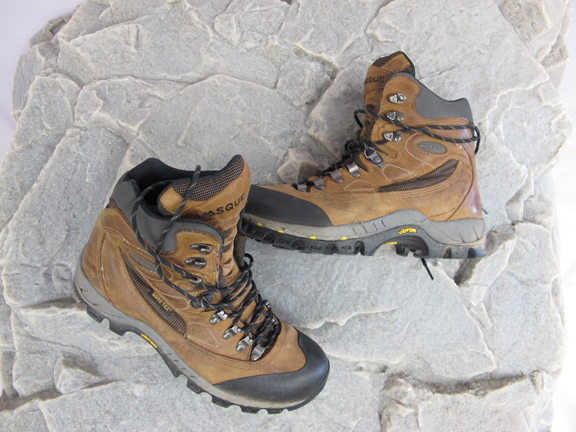 A nice solid ‘broken-in’ pair of waterproof hiking books is essential for a Bug Out. Plan on wearing them out the door. I’ve found that wool socks are also an irreplaceable necessity when it comes to rigorous and extended hiking. They are durable, breathable and much less likely to cause blisters and irritations associated with socks made from other fabrics that I’ve used in the past. Clothing is a tool. Just like any other tool you own, it does not perform at it’s peak when dirty. Especially when layering, it’s important that your clothing items remain breathable. Dirt, grime and body oils effect clothing performance. For this reason, packing an extra of some key clothing items is a good idea. As all of you know, I am a huge fan of multi-use survival items. Clothing is no different. If you choose the right items, they can also be used for other survival needs. For example, a military style poncho can double as an emergency shelter or ground cloth and a shemagh scarf can be used for 100s of survival tasks. I review several of these items in more detail in my book. Nature provides animals with fur, feathers and blubber for warmth. We’ve been given a brain for warmth. Think and plan ahead by having weather appropriate clothing at the ready for a potential Bug Out. This, combined with your shelter and fire pack items, should prepare you for a wide variety of inclement weather scenarios. Really enjoying these little tidbits of info. Really strengthens the anticipation for the book. Just preordered my copy. Thanks for all your hard work!